Luponic Distortion: Revolution No. 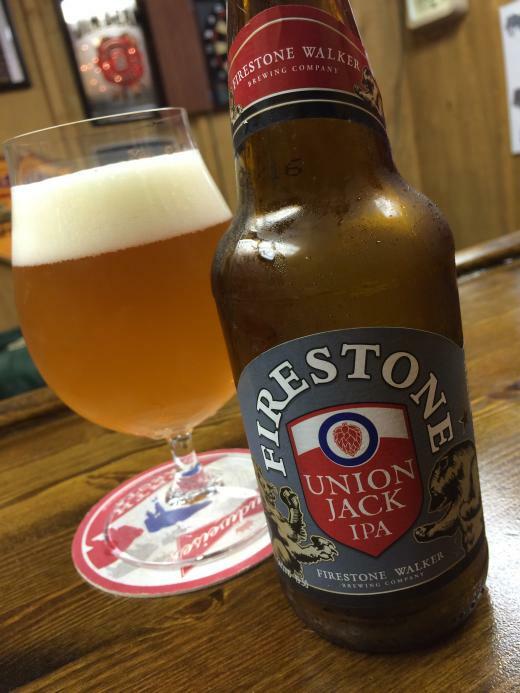 001 is an American IPA by Firestone Walker. It has an ABV of 5.9%. It has a rating of 5 out of 5 with 3 reviews.